Just thought I'd throw a few pics in the Freshwater section since it's been dormant for a couple of months! Nice. I didn't even know that water hole had a name. It used to pretty much dry up in the dry season so I guess they either dug it deeper or introduced a water supply. I did notice they rent canoes there now too. Looks like a great spot for the kids. I took the name from google maps. El Llano means "the plain" in Spanish, I think, which is odd...! The the lake level is down a couple of feet, like lake Chapala, but I plumbed about 7 feet near the dam within easy casting distance. 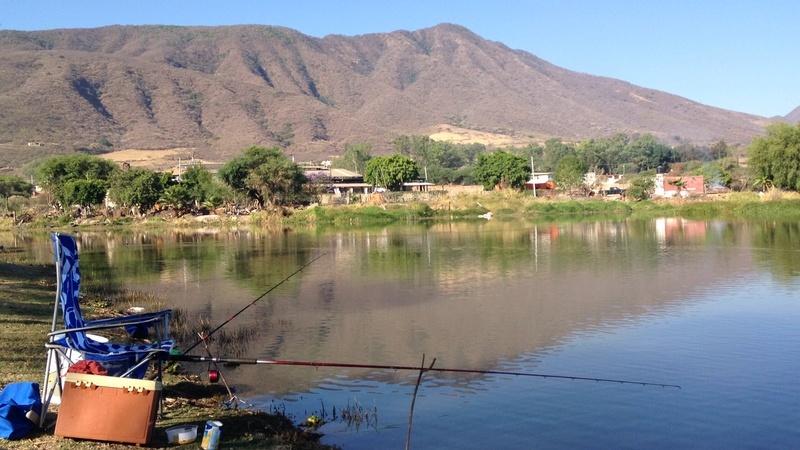 Looks like it's been almost a year to the day since I last fished Ixtlahuacan and I still can't pronounce it like the locals! 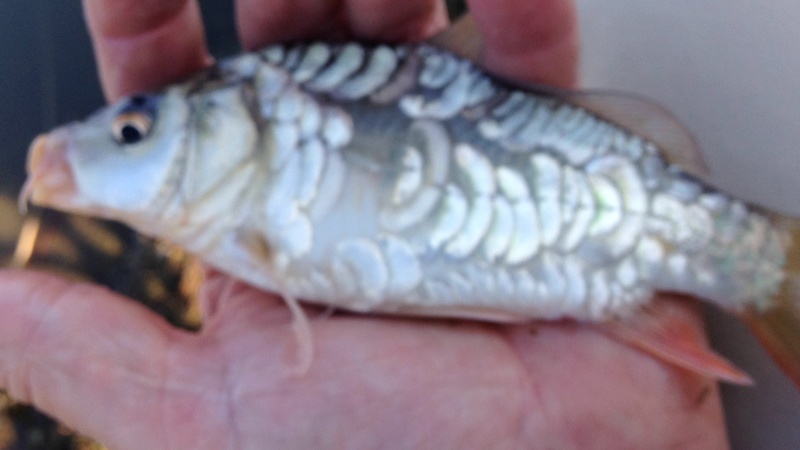 Bite every cast. 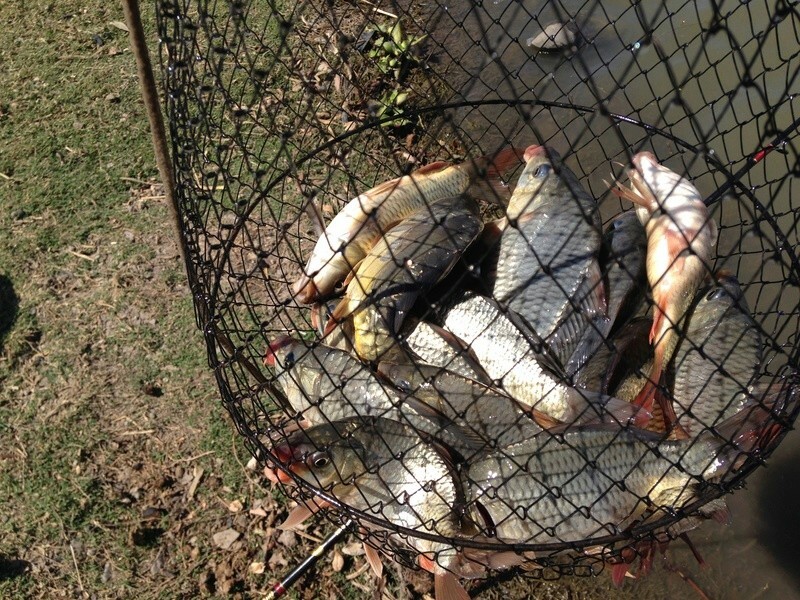 50/50 carp/tilapia but no size. 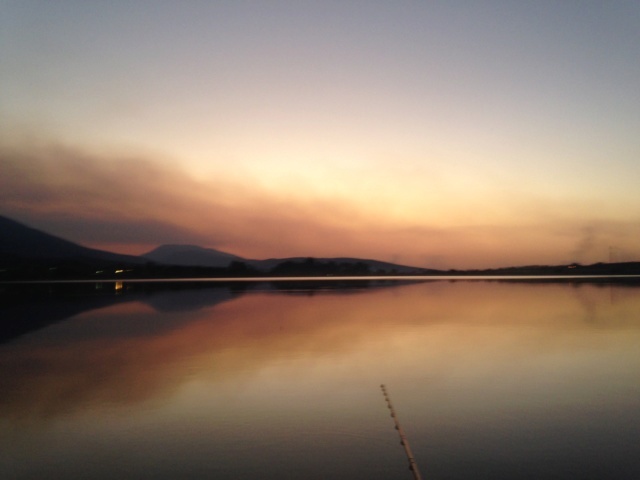 With plenty of easy to catch fish it's just a great fishing lake for kids. 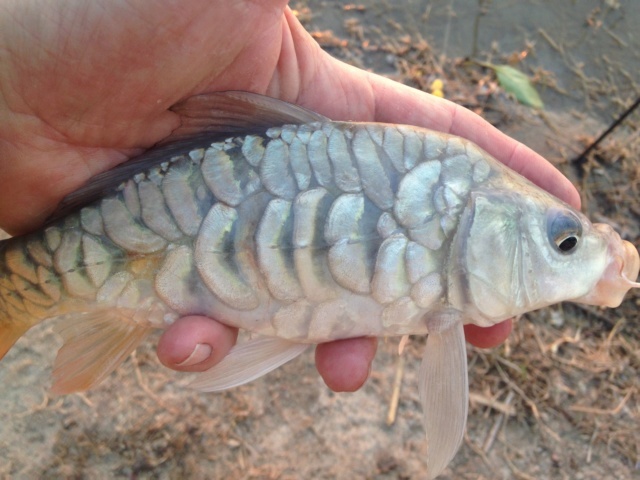 Caught 18 hard fighting carp, most of which were "mirror carp" like the one shown.